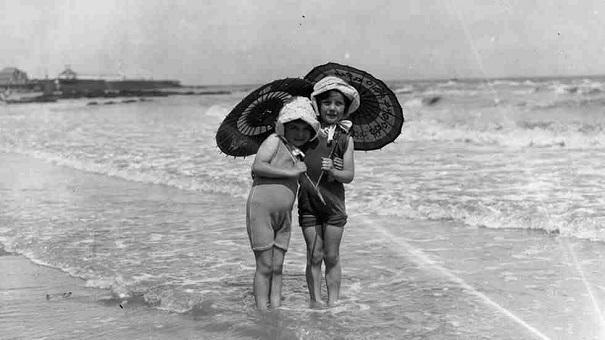 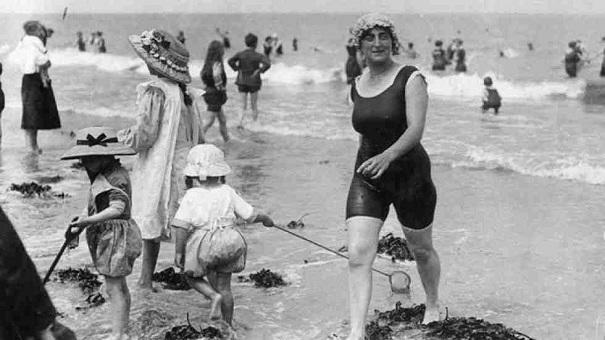 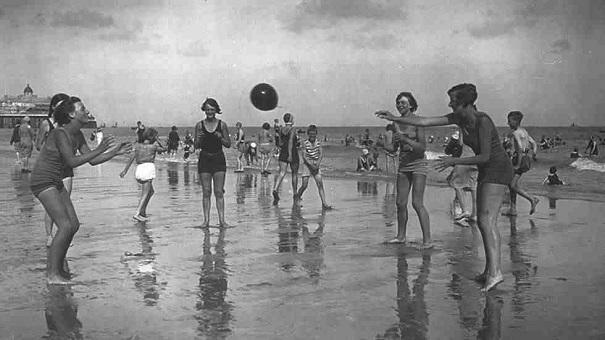 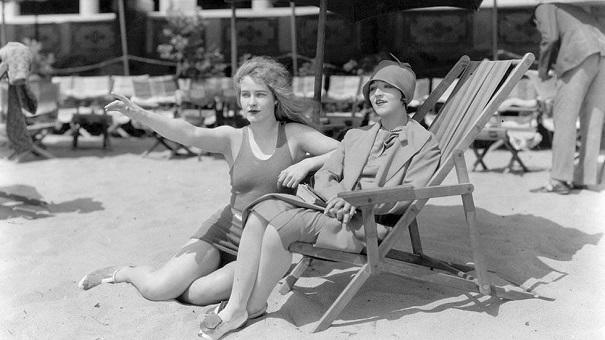 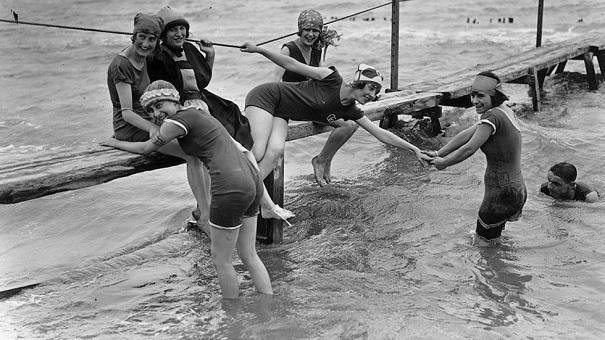 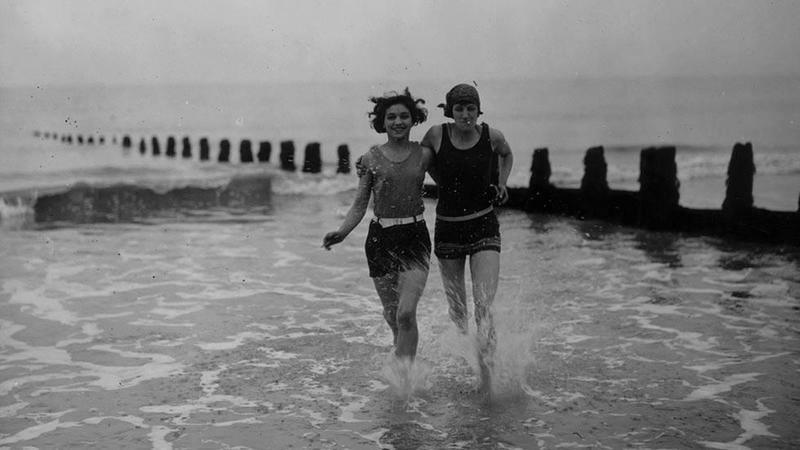 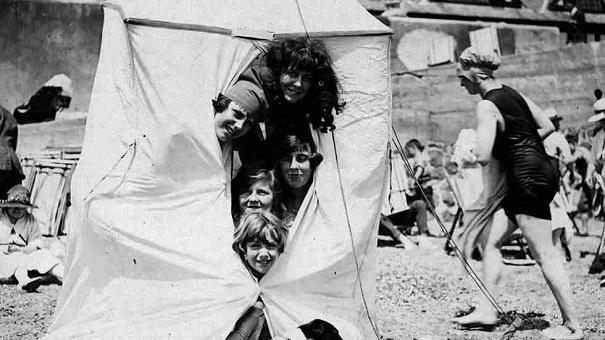 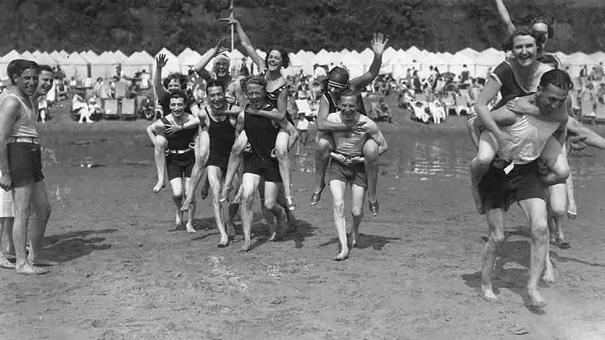 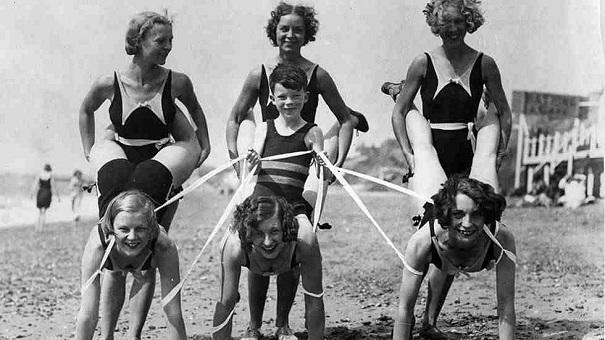 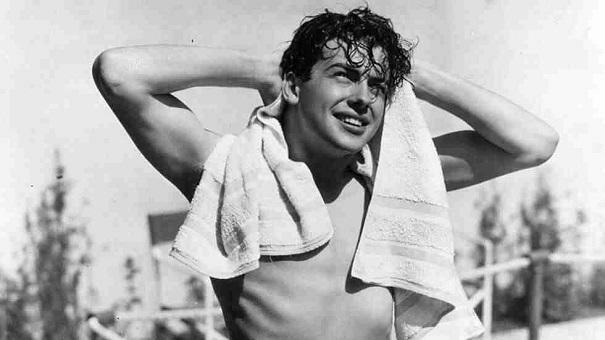 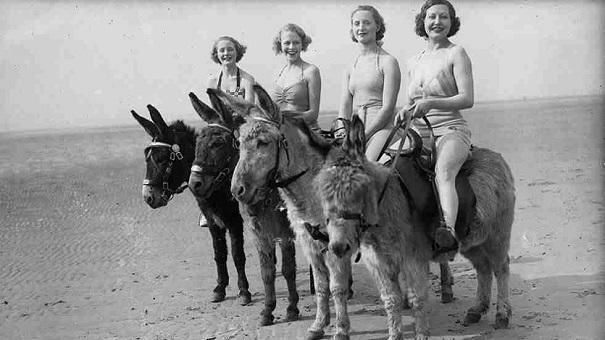 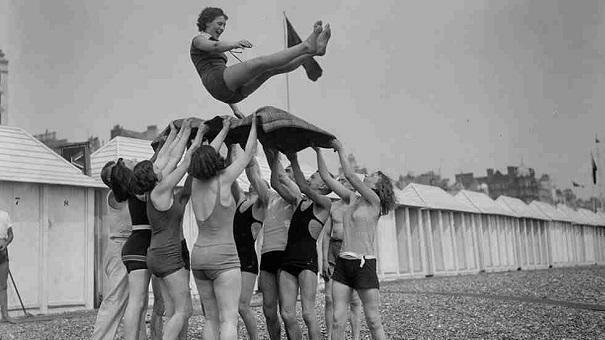 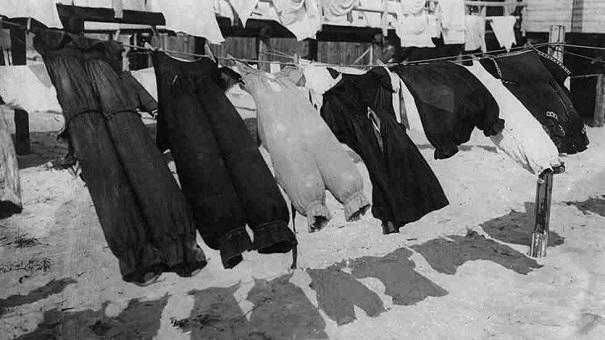 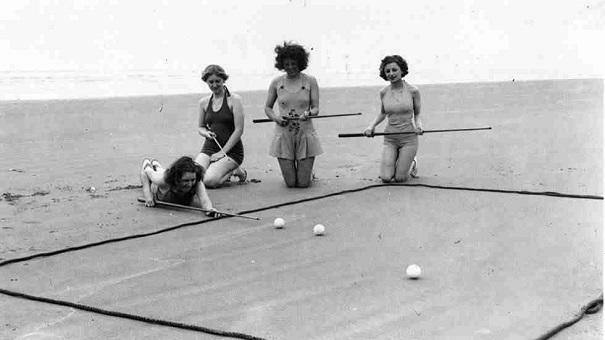 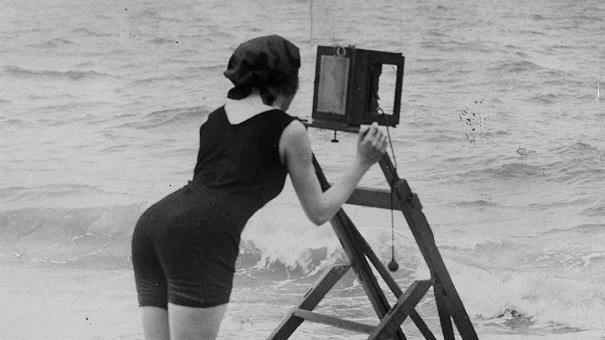 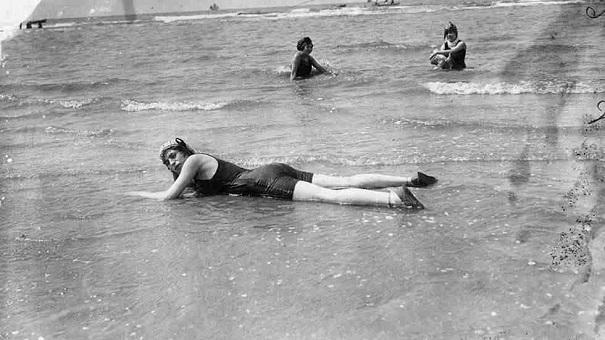 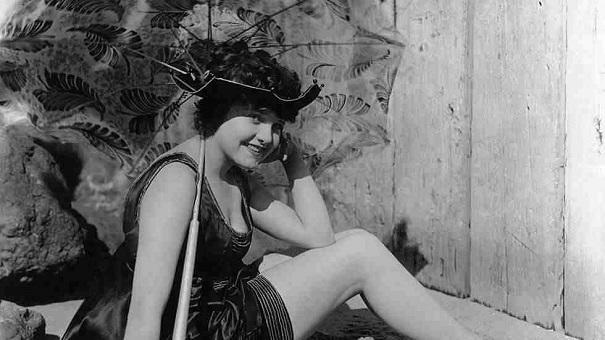 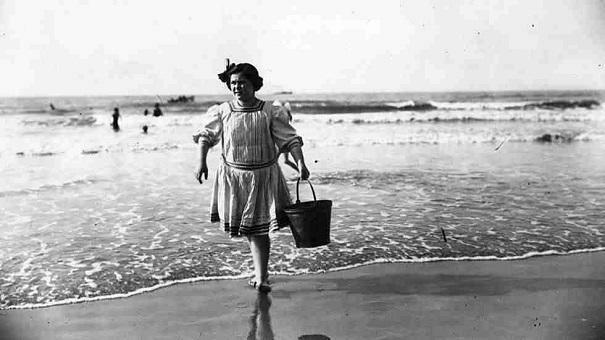 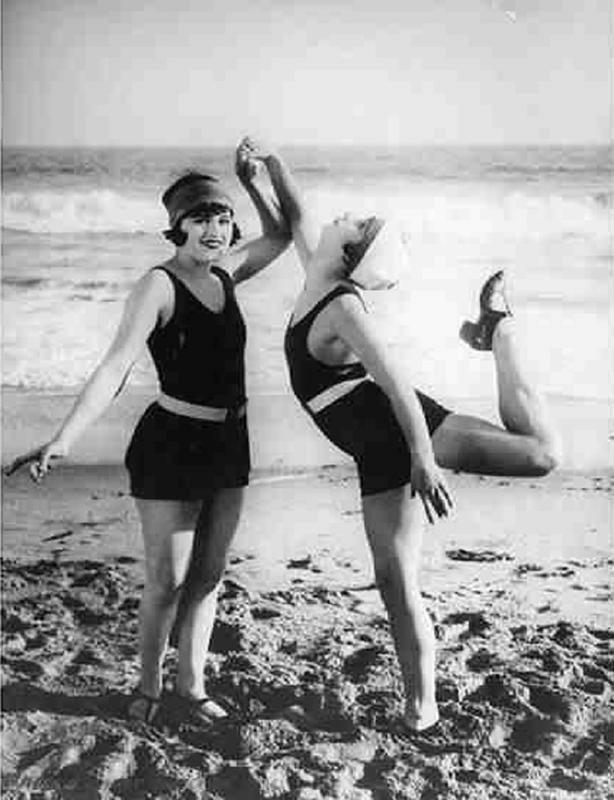 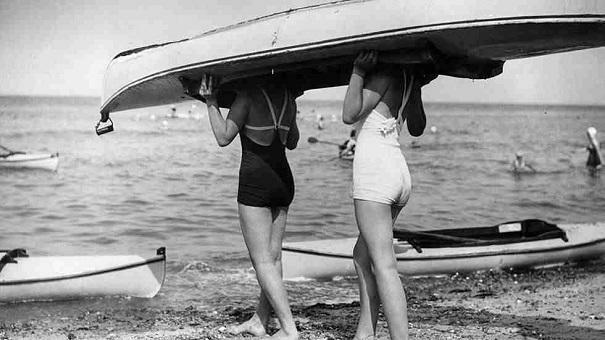 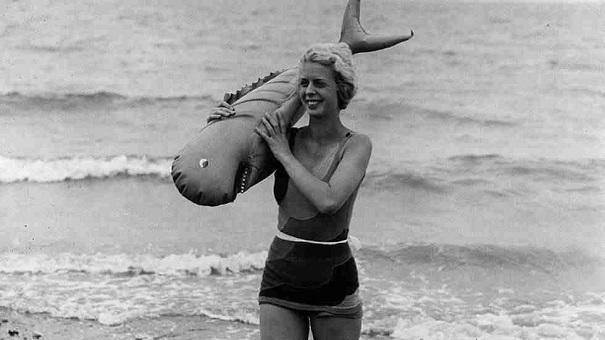 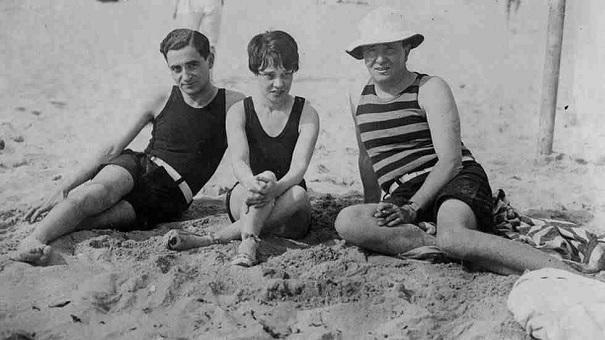 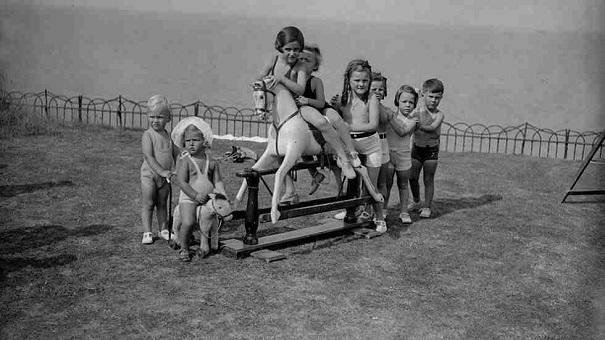 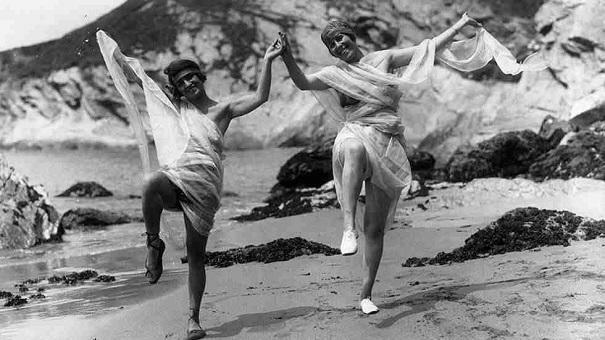 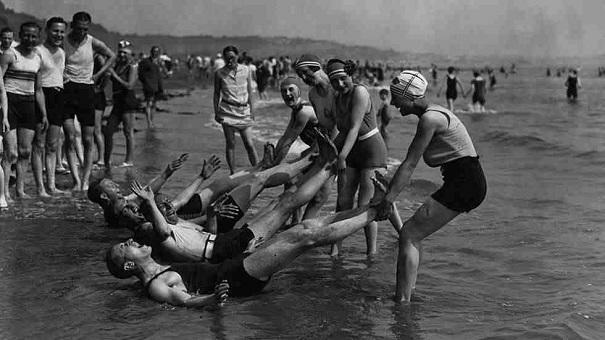 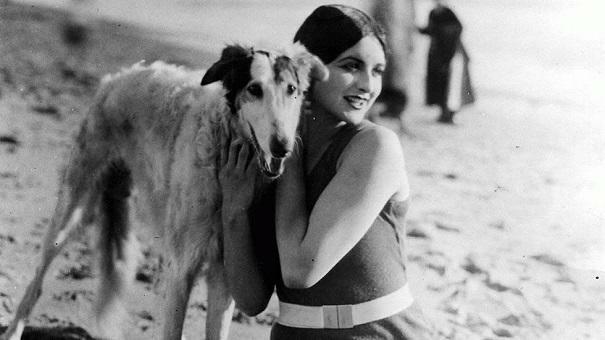 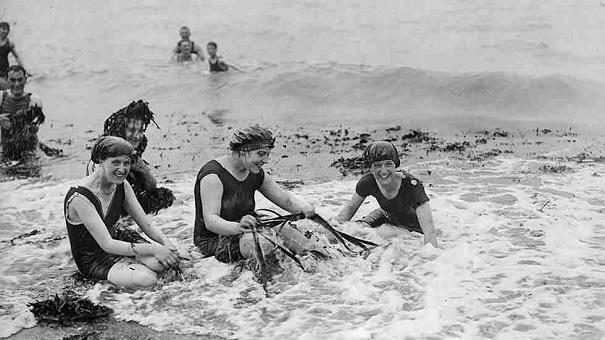 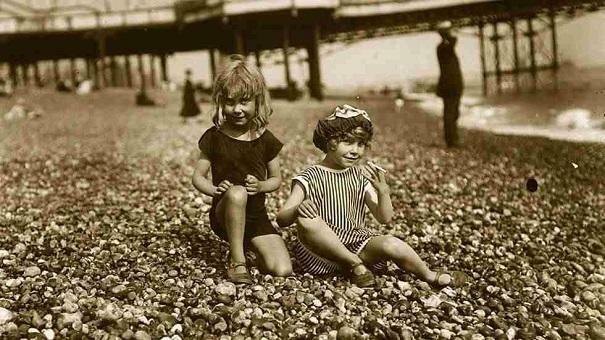 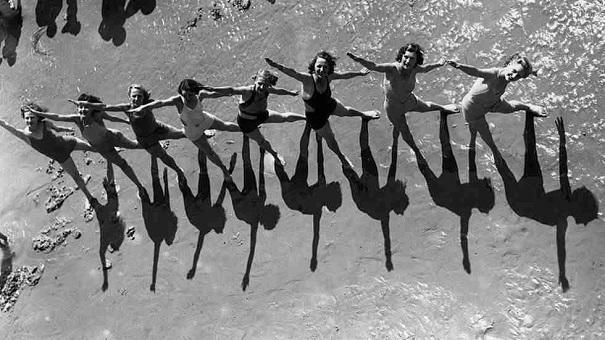 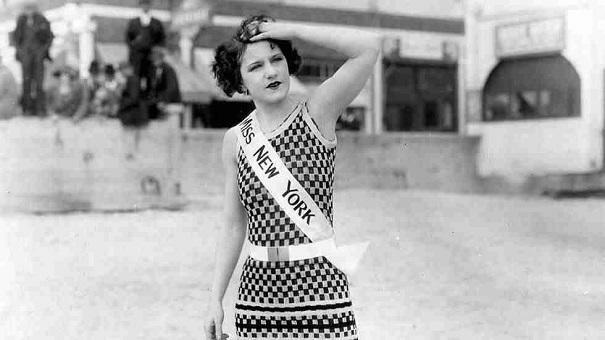 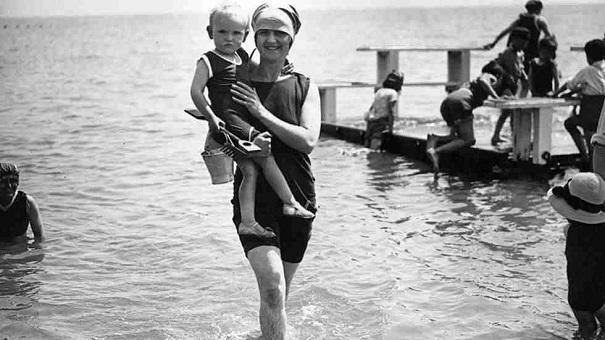 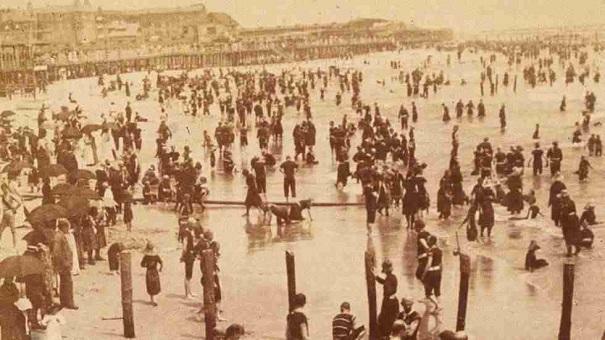 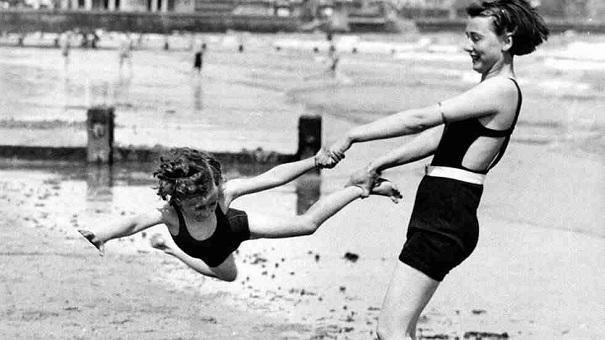 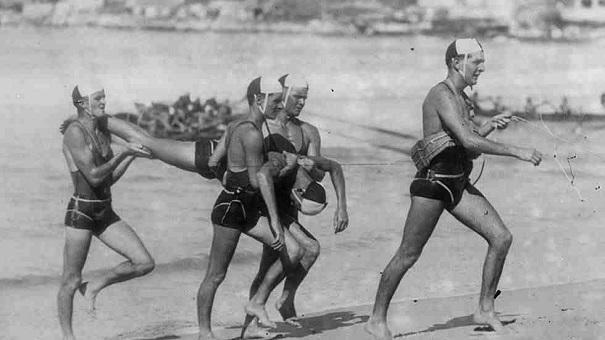 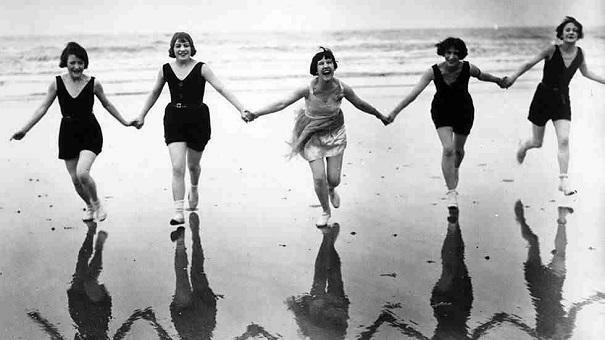 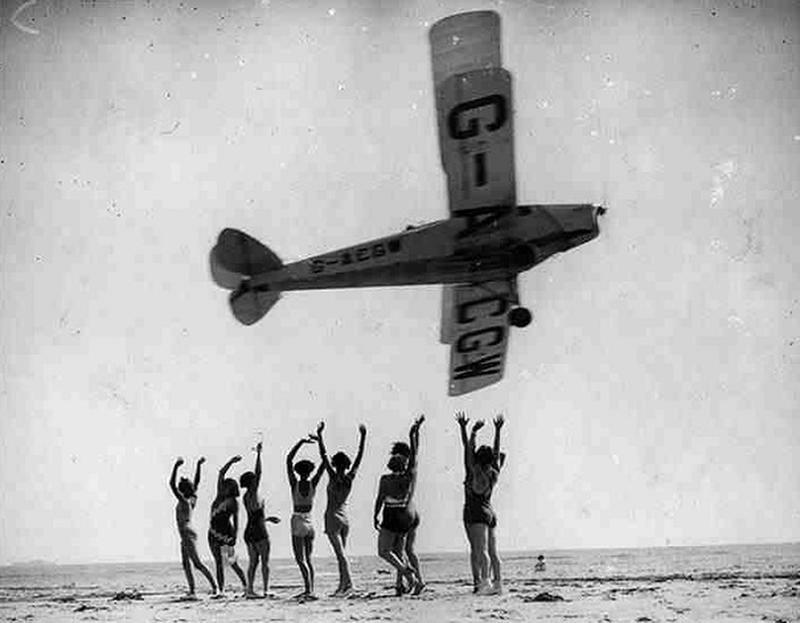 Let's take you back in the 1900s with these 50 vintage photographs of people loving the sun, sea, and sand. 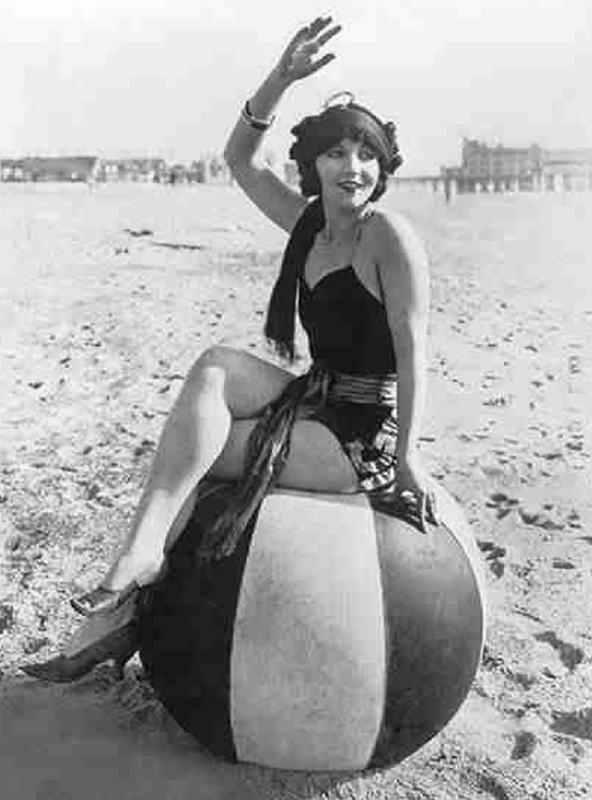 Because, sometimes, life's a beach! 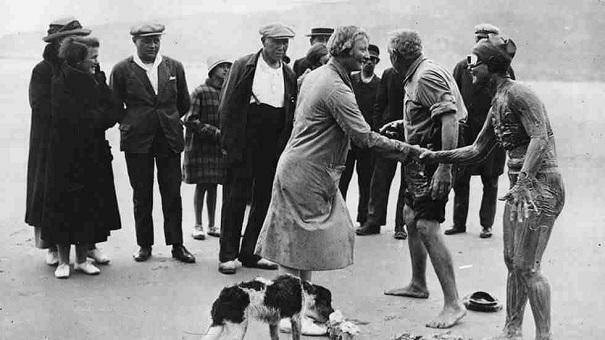 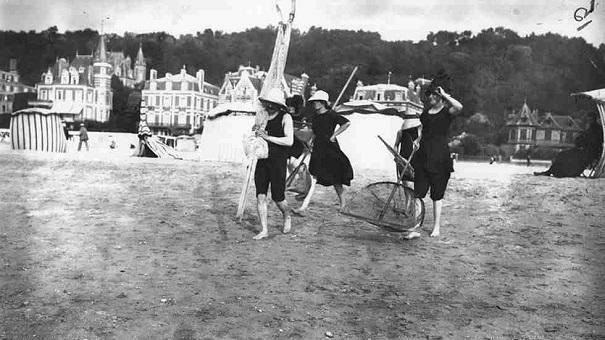 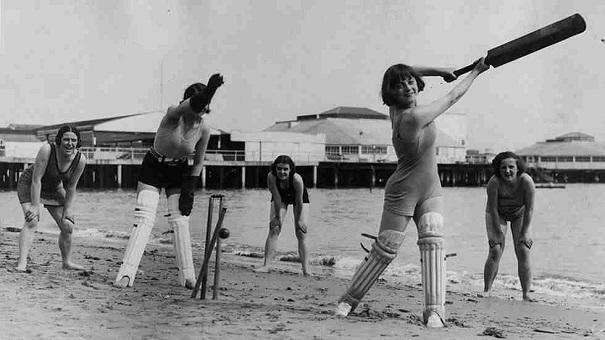 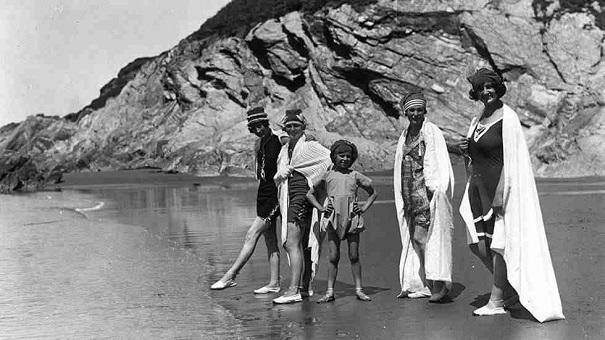 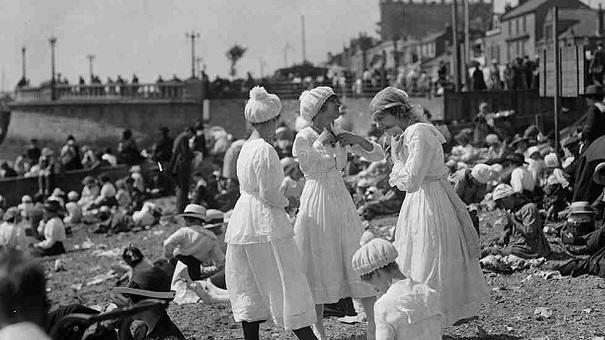 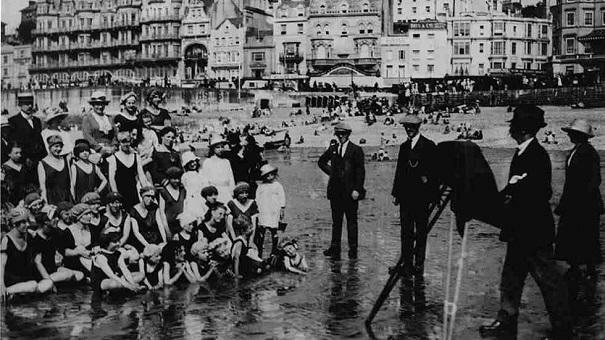 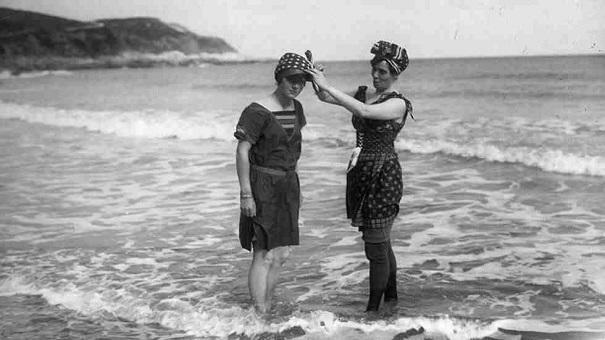 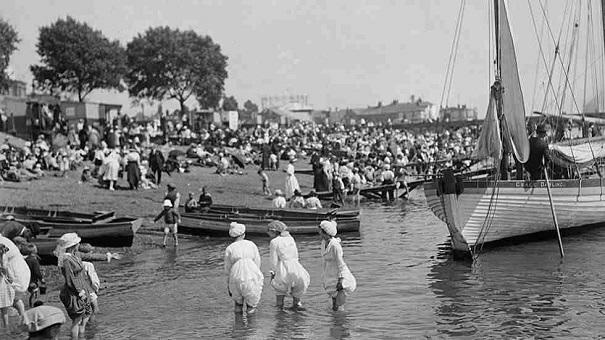 A seaside photographer taking a photograph of a crowd of mob-hatted bathing belles.